Located between Sefton Park and Otterspool, our Liverpool Dental Practice has a warm and friendly environment offering patients a range of treatments to help them obtain happy, healthy and confident smiles. 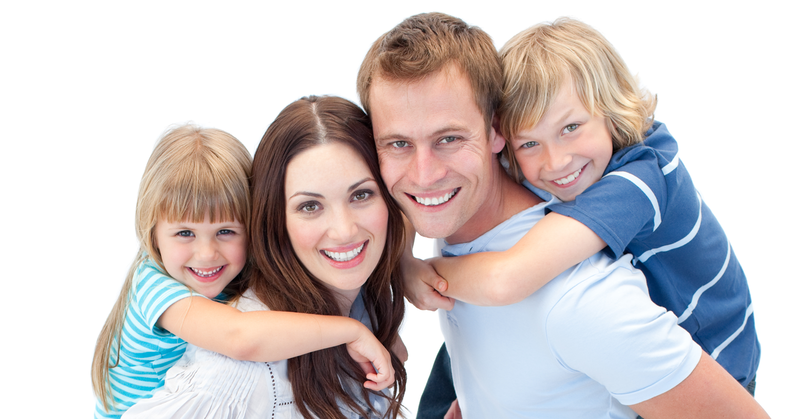 Our team of highly qualified staff are here to help you with all your dental needs. Our expertise range from dealing with the most nervous of patients to providing teeth whitening in Liverpool. We can also help with Botox in Liverpool as well as a variety of cosmetic treatments. At our Liverpool Dental Practice we offer Denplan membership schemes to help you budget for your routine dental care by affordable monthly payments. For further information on the complete range of treatments and services available at our Liverpool Dental Practice, please browse around our site or contact us. Please note, a 24 hour notice is required for cancellations – otherwise a charge may be levied. All payments must be made at the time of treatment and can be made by any leading credit card as well as cash, cheque or Switch. Payments in excess of £300 will be eligible for interest free credit. The Team at Aigburth Dental Practice are dedicated to treating all of our patients in a warm, friendly and caring manner, ensuring they can have a happy, healthy , confident Smile. Giving our Patients the Best Possible Smile is our Priority. At our Liverpool Dental Practice we offer Denplan membership schemes to help you budget for your routine dental care by affordable monthly payments. For further information on the complete range of treatments and services available at our Liverpool Dental Practice, please browse around our site or contact us. Please note, a 24 hour notice is required for cancellations – otherwise a charge may be levied. All payments must be made at the time of treatment and can be made by any leading credit card as well as cash, cheque or Switch. Payments in excess of £300 will be eligible for interest free credit.